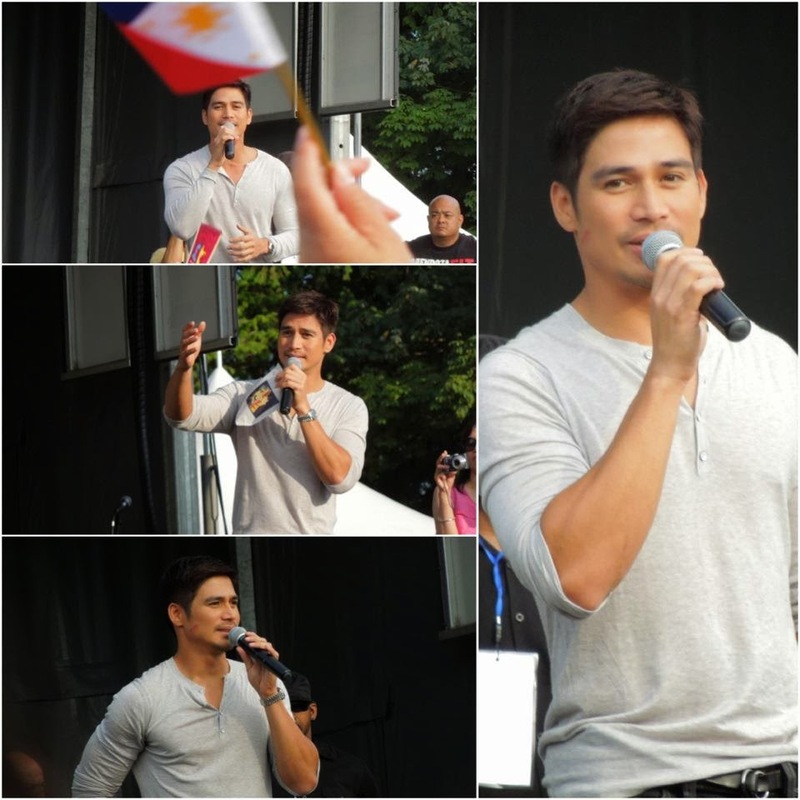 Piolo Pascual singing in Vacncouver sometime in August 2012, photo courtesy of my friend James Ian S.
Meet my ultimate showbiz crush! He recently starred in a movie where a scene portrayed restaurant musicians playing their guitars while one of his leading ladies walked towards the kitchen to meet him. The manner in which the guitarists strummed their strings made me think of one of those roland fp 50 at guitar center which makes notes hit you straight to the heart and stir emotions you never thought you are capable of expressing. My idol has gone through so many intrigues previously and I swear I was one of those close enough to giving up on him or her- go figure. Yet personally, I think when you are a great actor and you love your job nothing can ever put you down....not even your gender. 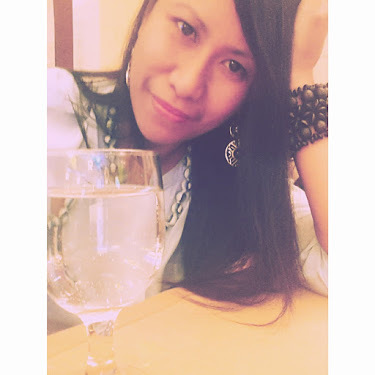 I still say, I LOVE YOU PIOLOOOOOOOO!!!!!!! !